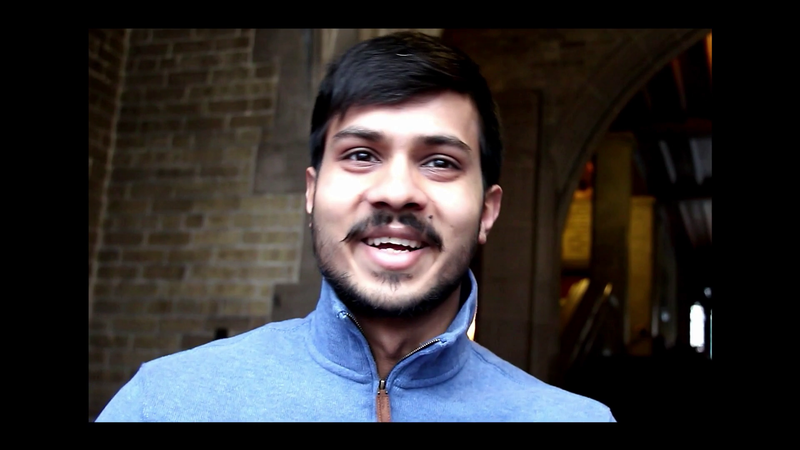 Ali Syed is currently studying mathematics at Ryerson University. He was also a member of the reserves at Moss Park Armoury in Toronto. 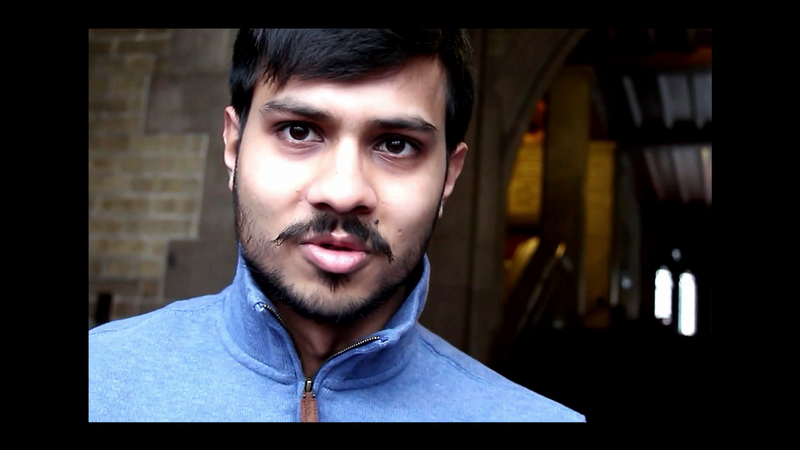 Talkie 3 with Ali Syed coming next Thursday! Click here for more on Ali’s Road to Possible! Talkie 2 with Ali Syed coming next Thursday! Our 6-part Talkie Series with Ali starts Thursday, April 11 at 5 PM!